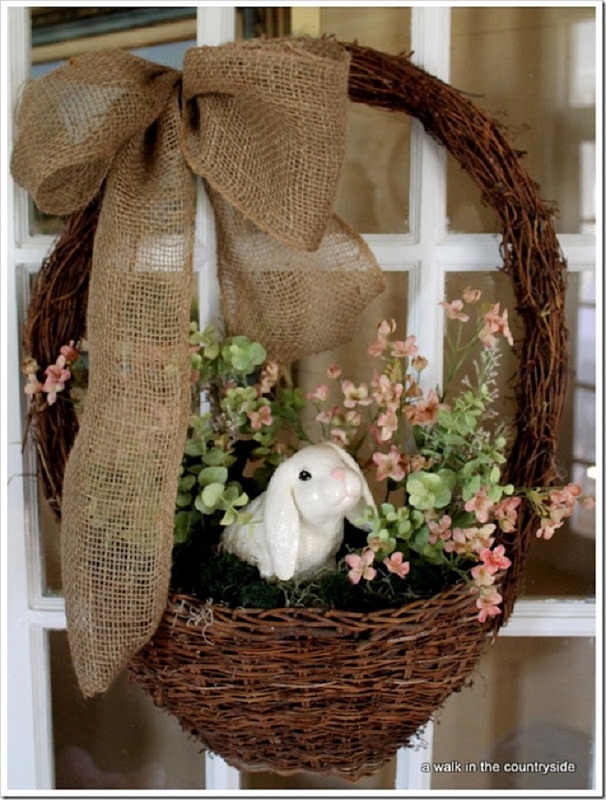 Easter is just a few weeks away! 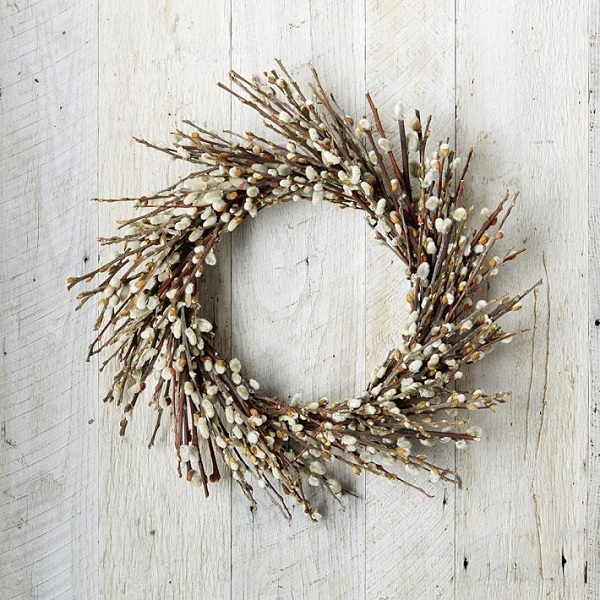 What ideas are you planning for this festive month? 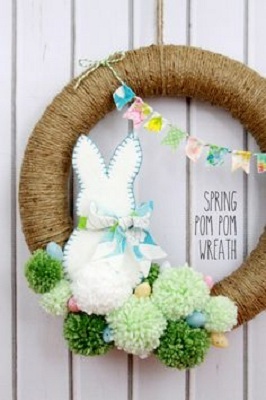 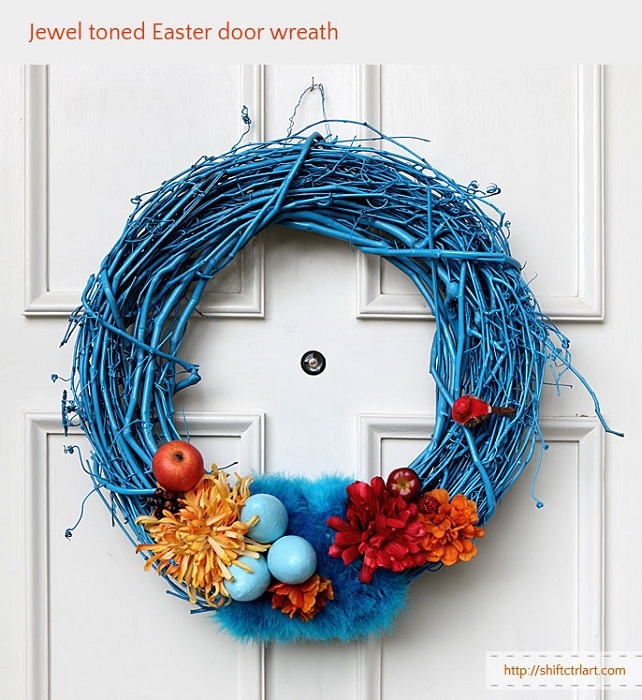 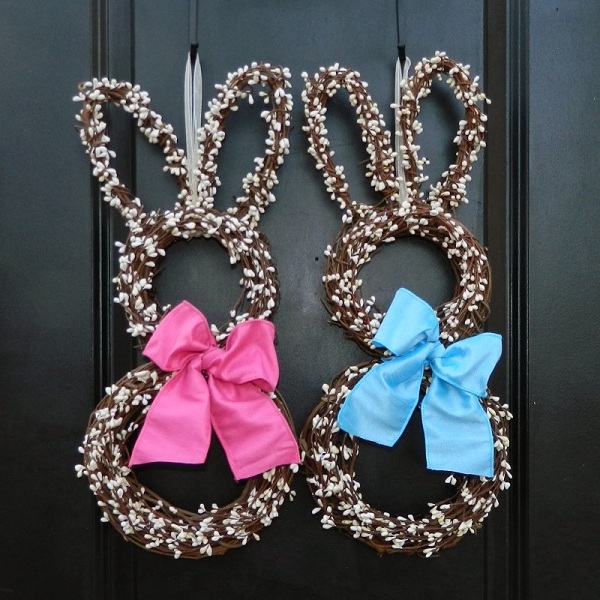 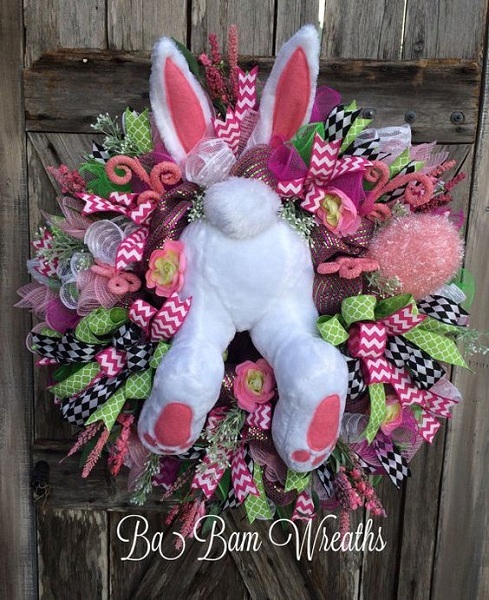 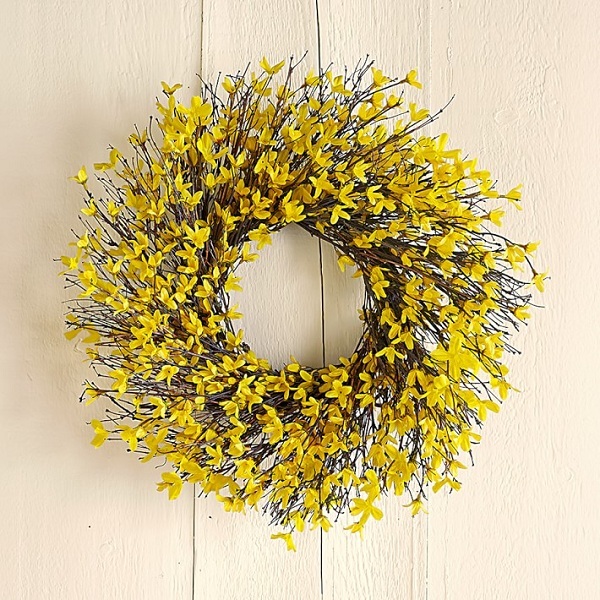 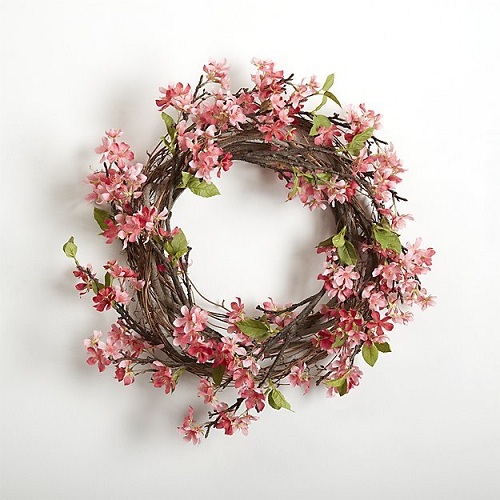 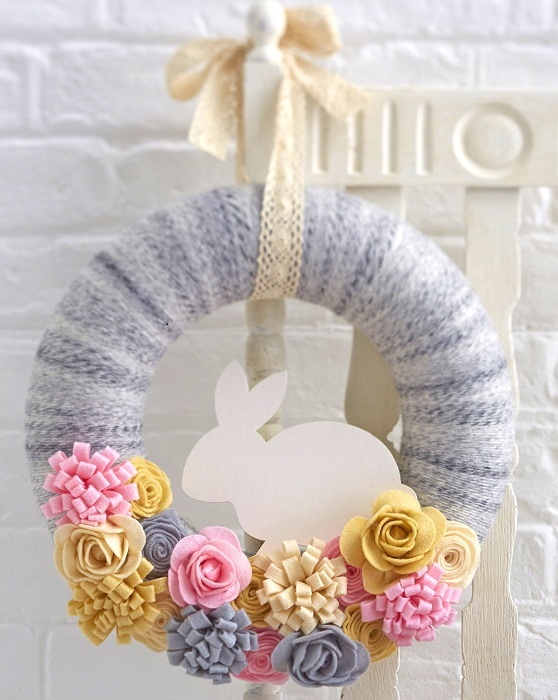 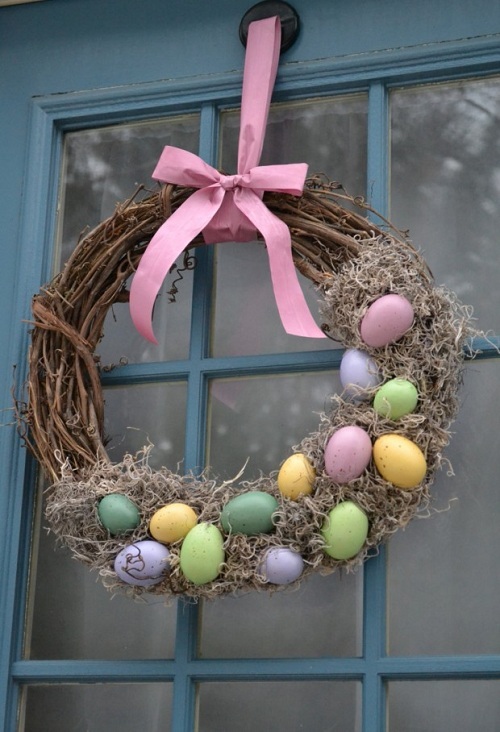 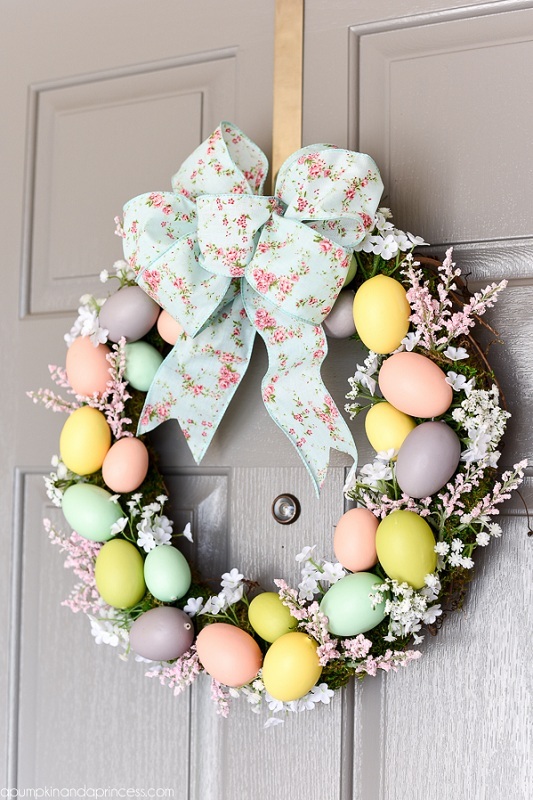 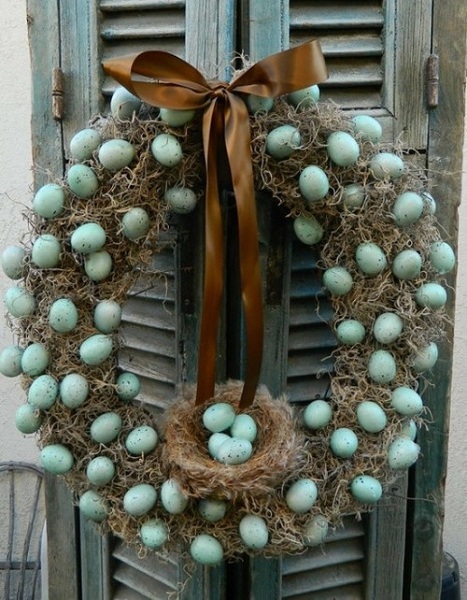 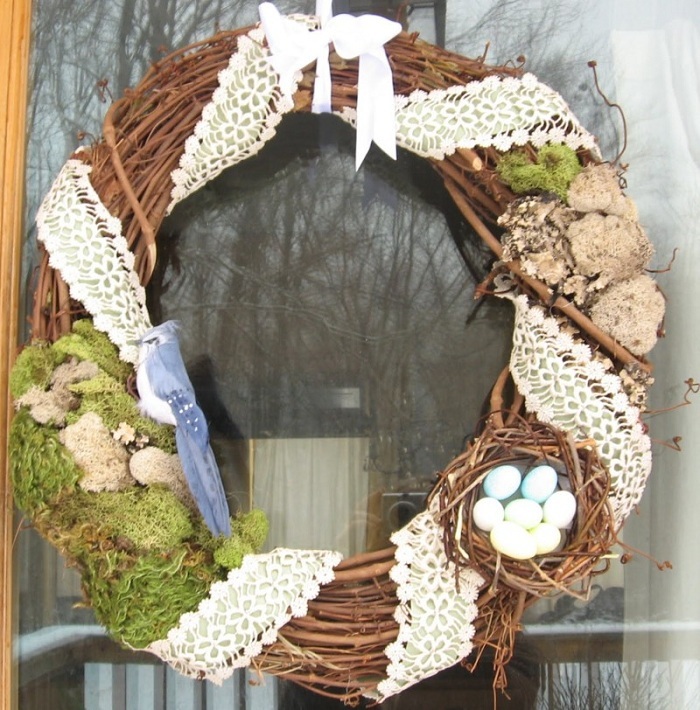 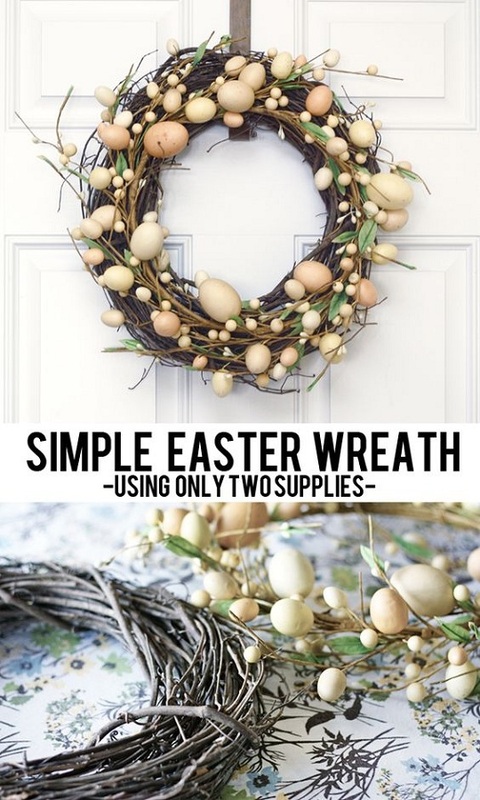 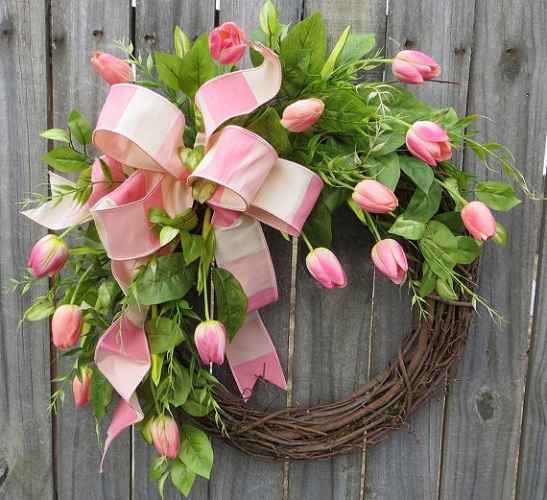 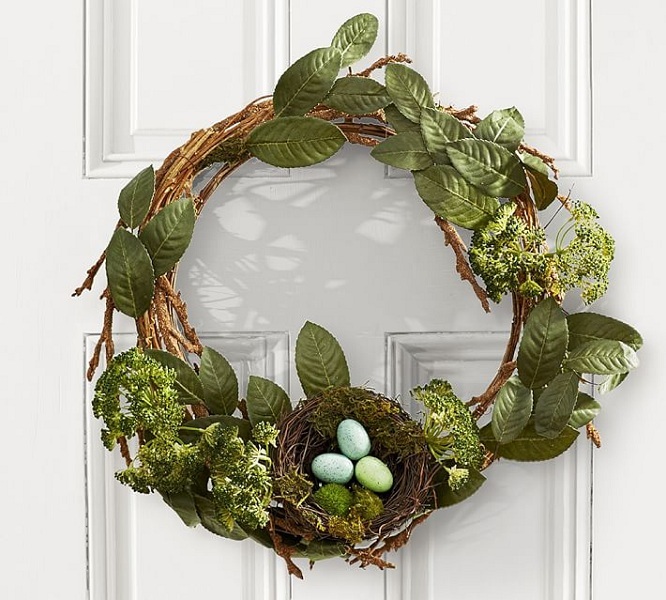 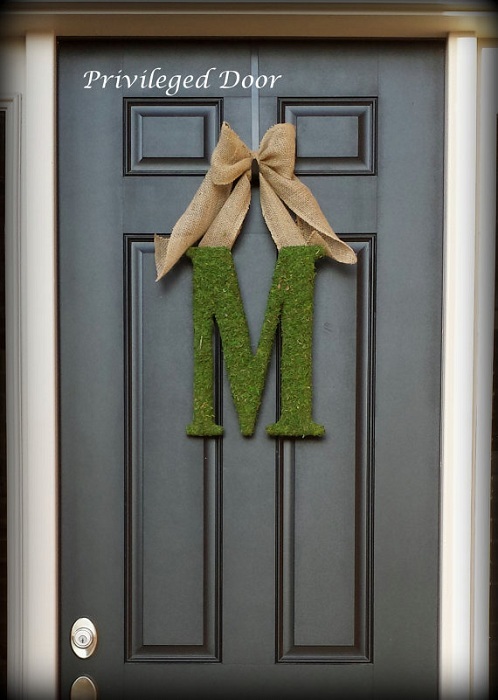 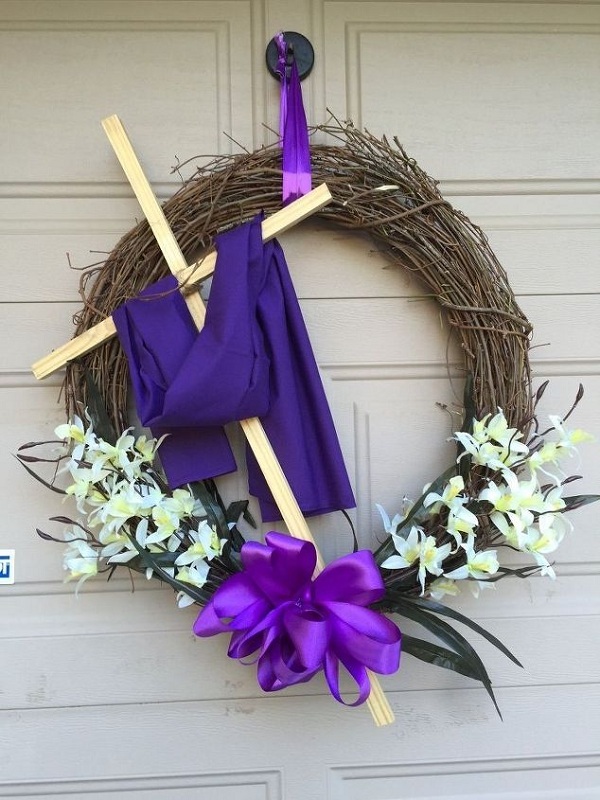 We will help you with super cool Easter Wreath Ideas that you can try with confidence. 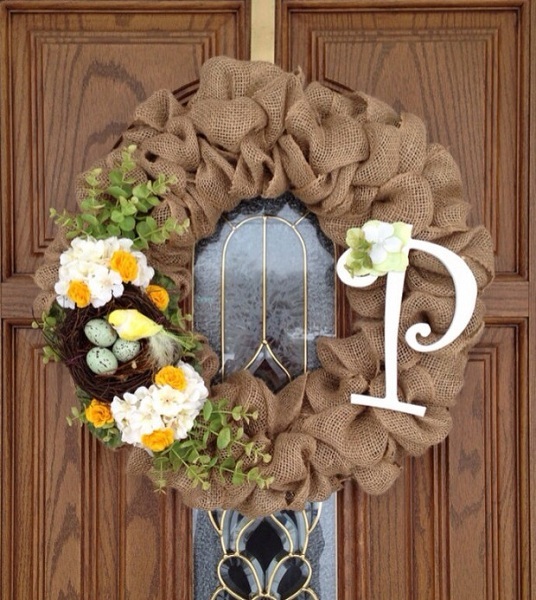 Make your neighbors jealous folks!